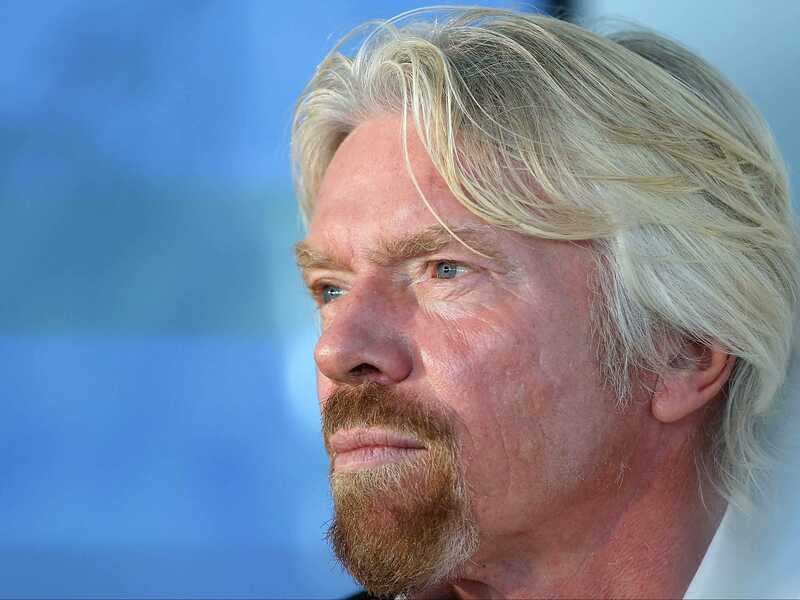 “Social justice is good for business and the more we can run businesses with a purpose, the world is a better world and I think it ricochets back onto business,” according to Virgin Group founder Richard Branson. Virgin has a market cap of around $2.5 billion and operates in sectors ranging from travel to financial services. “Inequality is probably the biggest prohibitor that we face to creating a sustainable and equitable future for all of us,” he said in a video posted on Virgin’s website, citing his last trip to Africa and discussing how Virgin is helping to put solar panels onto people’s roofs. “The Price of Profits,” our ongoing series in collaboration with NPR’s “Marketplace,” in which we investigate topics ranging from the history of shareholder value to Wall Street’s impact on companies like IBM. Along with Branson, several public figures including musician Elton John and writer Gloria Steinem have also posted videos as part of the Ford Foundation’s #InequalityIs campaign. “If the businesses that really do good — like Unilever, TOMS, I like to think Virgin, and many others — their brands become stronger, people identify with them better, and therefore the business itself does better,” Branson said.